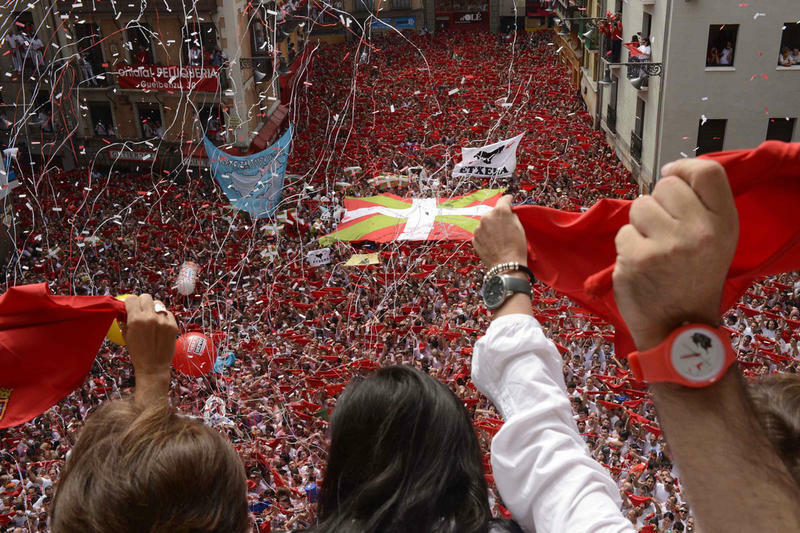 For eight days in July, the streets of Pamplona, Spain, are wild and crazy. Wild because that is when the annual Running of the Bulls takes place, with long-horned bulls let loose to herd through the streets of the city. Crazy because many people—locals and tourists—join the bulls, running alongside them or away from them through the narrow roads. 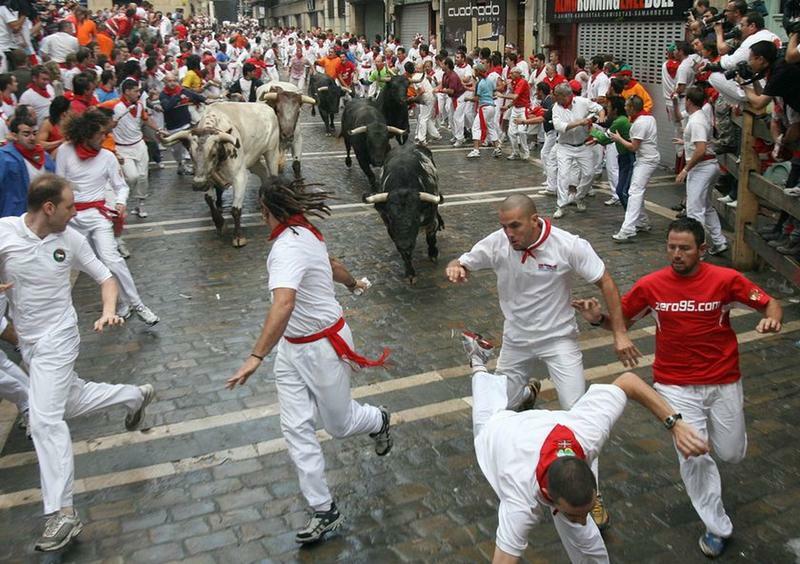 Featured in Ernest Hemingway’s The Sun Also Rises, the Running of the Bulls in Pamplona is part of the San Fermin Festival, honoring the town’s patron saint. 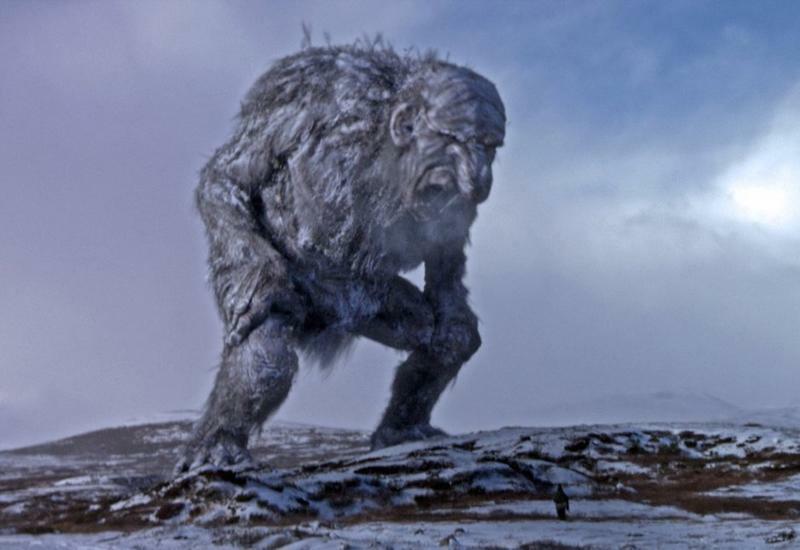 Just how did this daring event originate? 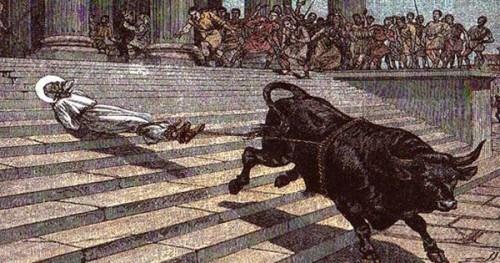 Let’s look at the odd history of the Running of the Bulls. 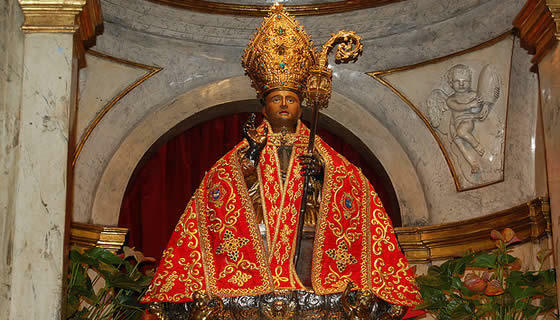 Saint Fermin was born in the 3rd century in Pamplona. The son of a Roman politician, he was destined for a life in the clergy. The first bishop of Toulouse, Saint Saturninus, baptized Saint Fermin in the church well of the St. Sernin church. Saint Fermin later became the patron saint of Navarre and Pamplona. Here is where the history of Saint Fermin gets murky. Several years after baptizing Saint Fermin, Saint Saturninus was murdered. 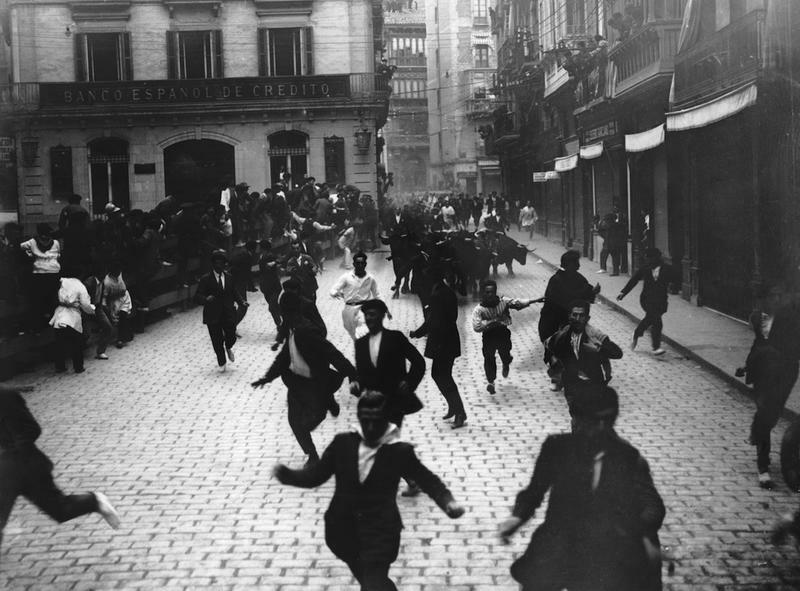 The form of murder was particularly gruesome, but it connects to the story of Pamplona’s Running of the Bulls. Saint Saturninus’ feet were tied to a bull and the bull was whipped so it would run through the streets, dragging Saint Saturninus to his death. Saint Fermin was named his replacement as the bishop of Toulouse, but he also met a gruesome death. He was in nearby Amiens, France, trying to convert the locals to Christianity when he was arrested and beheaded. Somewhere along the line, the tales of both men’s deaths got mixed up until people started to believe that Saint Fermin was martyred by a bull. The festival honoring Saint Fermin began in Pamplona sometime in the 13th century. It was traditionally held in September but it was moved to July in 1592. Bullfighting was always associated with the Fiesta de San Fermin…perhaps because people mistakenly thought Saint Fermin was killed by a bull or simply because people in Spain really like bullfighting. The bullfighting at the Fiesta de San Fermin grew in popularity. But from the start, the festival organizers had to overcome one logistical issue…how to get the bulls from their pen to the bullfighting arena. The most cost-effective solution was to simply release the bulls and run them, cattle drive style, the short distance through the streets of Pamplona to the arena. Butchers and herders ran ahead of the bulls to guide them to the bullfighting arena, so the charging bulls wouldn’t become distracted by the goings-on in the town and run the wrong way. 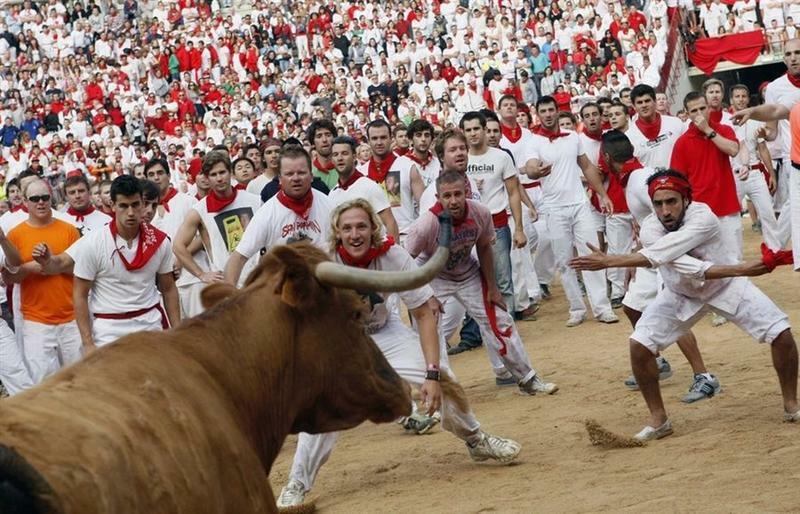 They wore all white clothing with bright red scarves so they could use the scarves to get the bulls’ attention. For years, only men trained to handle aggressive bulls, like cattle herders and butchers, ran with the bulls through the Pamplona streets. Then some brash young men from the town decided to join in, perhaps as a way to show off their bravado to the young ladies of the region. When the bulls were released, these young men jumped into action, sprinting ahead of the charging bulls or running alongside them, careful to stay clear of the horns. It was thrilling and exhilarating, no doubt, and the young men were treated like heroes. Soon, more and more people were joining in the fun. Naturally, a herd of stampeding bulls can cause some property damage. In the late 1700s, the people of Pamplona set up a running course for the bulls that still took the animals down the town’s cobblestone streets but kept them more contained so they couldn’t escape into unsuspecting parts of the town. 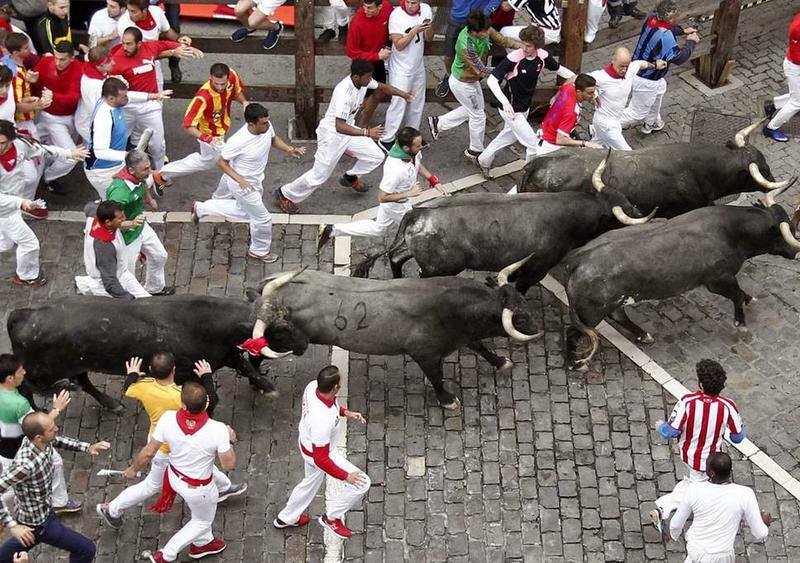 Yes, running with the bulls is really, really dangerous…but that is part of the attraction. 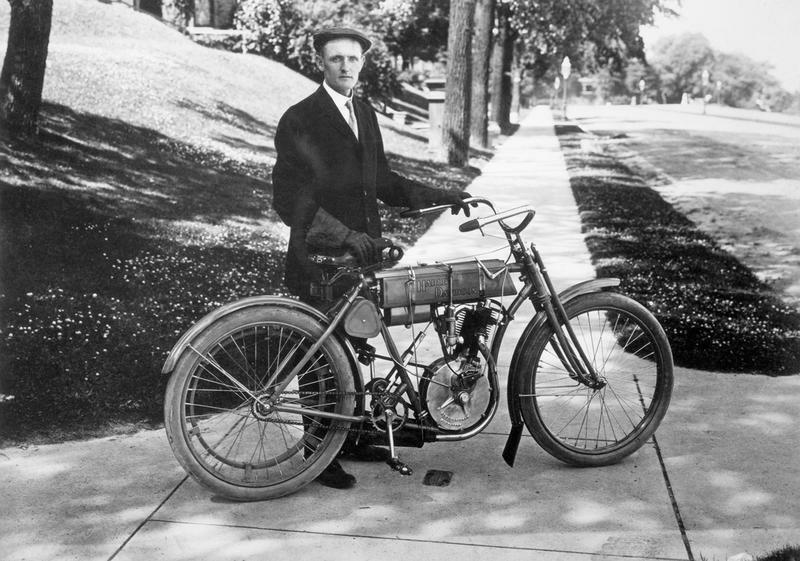 Since 1910, when official record-keeping began, there have been 15 confirmed deaths during the event. Most of these people were gored to death by the bulls, though one was suffocated by a bull. Many more people are injured during their time with the bulls, requiring various degrees of medical attention. In recent decades, medical first aid stations and waiting ambulances stand ready to help in case of an accident. Still, participants are warned of the risk. There may even be a waiver they need to sign. 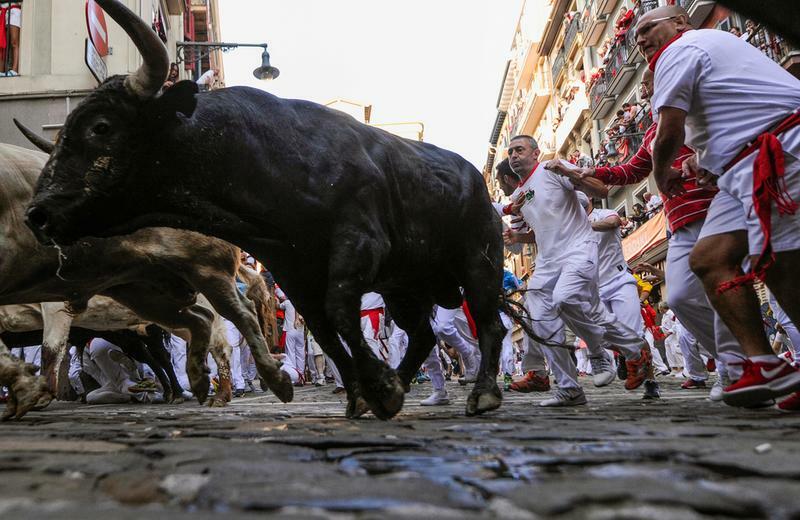 The Running of the Bulls at the Fiesta de San Fermin was locally known for centuries, but it was the writing of Ernest Hemingway. His 1926 novel, The Sun Also Rises, features bullfighters and the Pamplona Running of the Bulls. 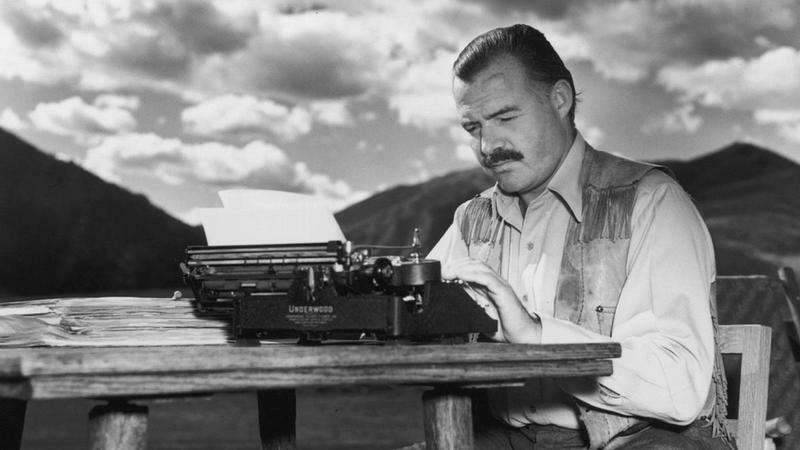 Hemingway wrote about the strange and dangerous event in such a way that it seemed romantic, exotic, and attractive to outsiders. His inclusion of the Running of the Bulls in his novel is credited with introducing the world to the Fiesta de San Fermin and the tradition of bullfighting in Spain. The Running of the Bulls is still a popular attraction and bucket list item. Every year, more than 20,000 runners join the bulls in the sprint to the arena over the course of the eight-day event. Many more come to watch. 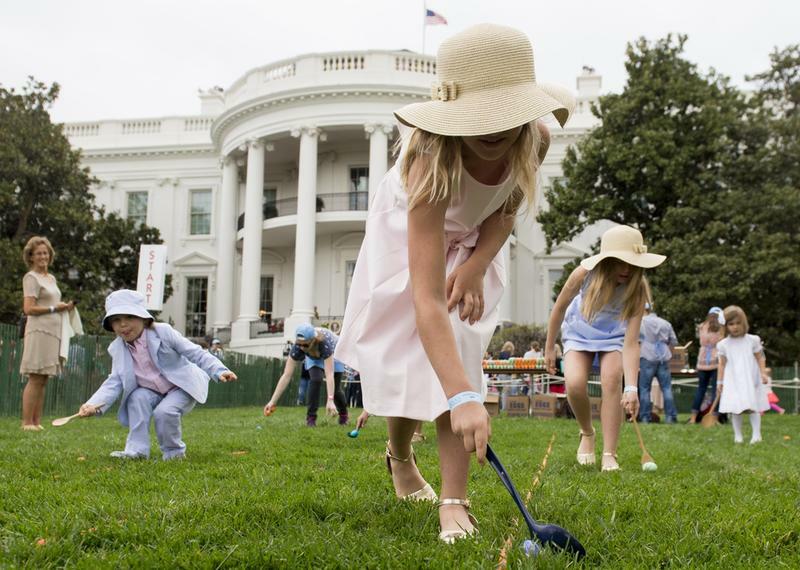 The event has caused controversy and outcry from animal rights groups. The town of Pamplona cashes in on its fame by hosting concerts, activities, open-air markets, dancing, drinking, and dining events during the Fiesta de San Fermin.